Expat Chat is the catchy name we came up with for our series of short interviews with foreigners residing in Ljubljana. If you'd like to see your face up here alongside those of your fellow (and/or former) expats, feel free to email us at ljulbjana@inyourpocket.com, with the subject line Expat Chat. 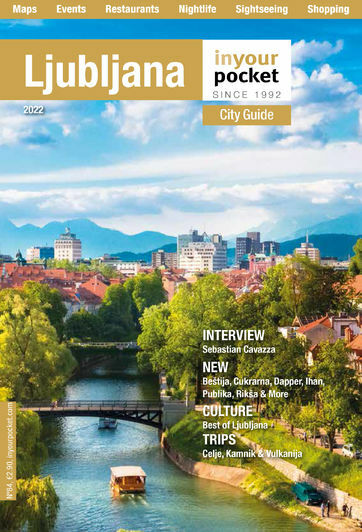 The best of the bunch will also be featured in our printed Ljubljana guide.